Let Me Love You is a popular Song by Justin Bieber, DJ Snake. This ringtone is a HD Ringtone version of the song. – Set a short Let Me Love You Marimba tone as a TEXT/Notification Alert. Let me love you is an EDM electronic music song by producer DJ Snake, released on the album Encore 2016. EDM tones that are still in the trend of music fans love. 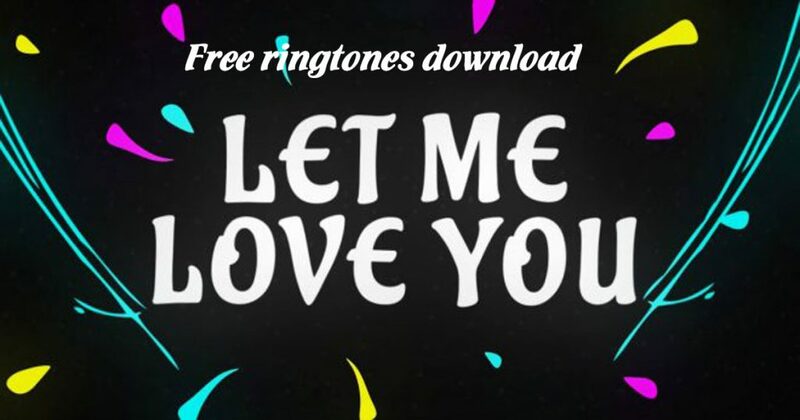 The melodious and catchy melody of the song “Let Me Love You” (ringtone) resonates to your loved ones ringing the bell and is unique whenever someone calls. Share and download your favorite ringtone right now.